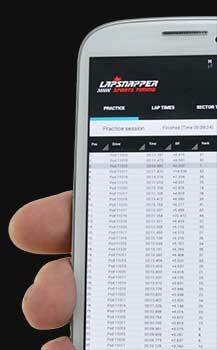 LapSnapper proudly announces LapSnapper Socket Server Interface version 2.00. Renewed socket server interface support JSON encoded messages and brings lots of development possibilities in the future. Version 2.00 socket server interface is supported by LapSnapper software version 5.19.0, which beta version will be available soon.